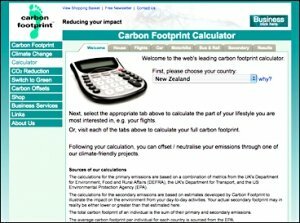 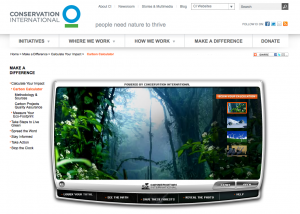 The calculators on this page will help you work out your footprint and show you ways you can reduce it. 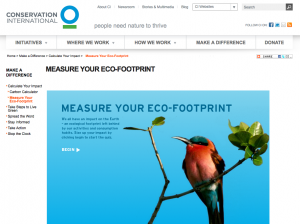 Ecological footprint analysis compares human demand on nature with the biosphere’s ability to regenerate resources and provide services. 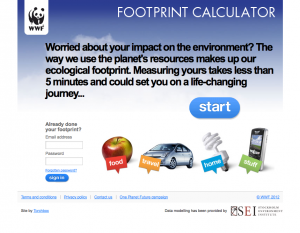 Globally the ecological footprint is larger than the earth’s biocapacity (sometimes called ‘carrying capacity’) by over 50% and this margin is growing.